I’m a product detail. I’m a great place to add more details about your product such as sizing, material, care instructions and cleaning instructions. I’m a product overview. Here you can write more information about your product. Buyers like to know what they’re getting before they purchase. 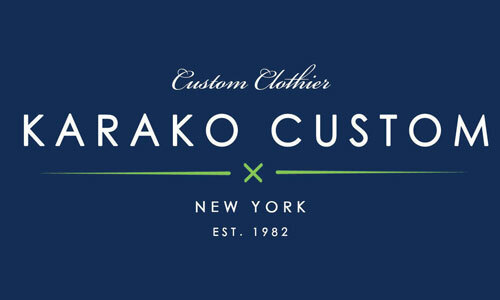 © 2017 Karako Custom Clothiers. All Rights Reserved.